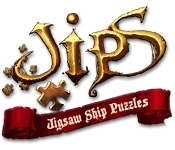 Restore precious treasures in the exciting jigsaw game, JiPS: Jigsaw Ship Puzzles! Some time ago a brave and desperate adventurer spent his life collecting pieces of knowledge from all sides of the sailing world...but on the way to his beloved home, he was captured by pirates, who sliced his findings into pieces. 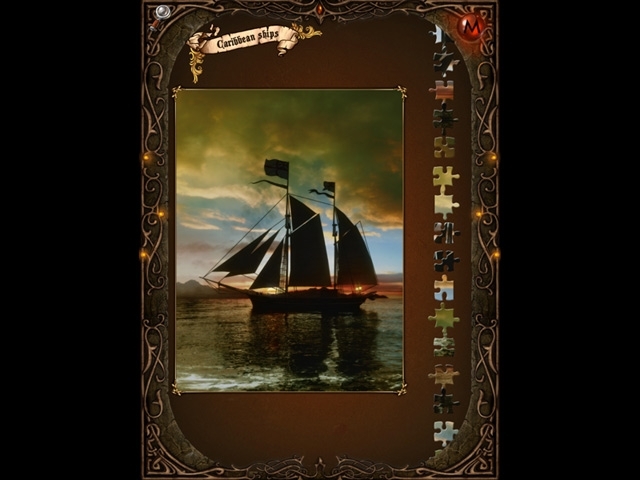 Can you solve the puzzles and reveal priceless knowledge of impressive sailing warships?